The last time you pruned your weigela bush it failed to flower. What went wrong? Pruning a weigela is not difficult. If you adhere to the following advice, your weigela will flower in abundance each and every year. Weigela should be pruned just after flowering. Flowering occurs during late spring through to early summer. Pruning at this time will give your Weigela the opportunity to put on plenty of new growth. Next year’s flowers will develop on this year’s new growth. Trimming shoots too early or too late will result in either few flowers or none at all. Always trim each branch just above a shoot or growth node. You can cut back as much growth as you want but as a standard, 1/3 off is usually enough. I recently inherited a huge straggly Weigela and trimmed it down to about 25% of its original size. This year, it has gone crazy with plenty of flowers and lush growth. When: Just after flowering – spring to early summer. How: Prune just above a shoot and take as much as 1/3 off shrub size. I’ve been growing weigela for many years now and it is possibly one of my favourite garden shrubs. Not only is it very hardy and easy to grow, and virtually pest-free, it produces masses of spectacular 1-inch foxglove-like flowers in shades from red to white during late spring/early summer. Bees and butterflies also seem to favour Weigela. 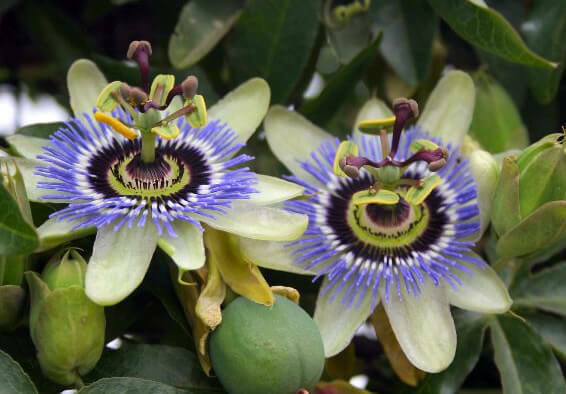 Although not at all edible, it is totally non-toxic and a great plant for in a family garden. Foliage is another key feature. 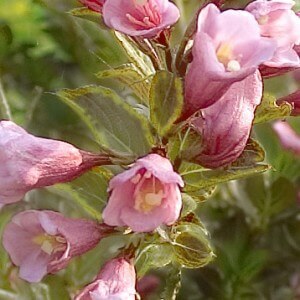 Weigela is not evergreen, but more than makes up for it with masses of lush, dense foliage in various shades of green. My favourite is the variegated variety – Weigela florida ‘Variegata’. 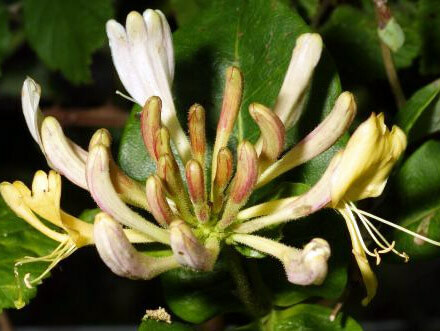 Weigela, a relative of honeysuckle and originally from China and is tolerant of most soil types. It can be successfully grown in either semi-shade or full sun. This makes it a great addition to any garden. I have also trained a Weigela as a hedge. But remember – flowers form from last year’s growth, so be careful when you trim. Weigela will happily grow to 7-8 ft is left to its own devices. I have found that a ruthless pruning every few years will do it the world of good and bring new vigour to this lovely garden shrub. For more information on when to prune your Weigela or general growing tips, visit this RHS post. What a tough shrub the Weigela is! During the last weeks of summer, I chopped my ‘out-of-control’ Weigela down to withing 10 centimetres of the ground. Now, (late November), my shrub has put on plenty of new growth – up to 12 centimetres! Tip: As with any pruning, ensure that you keep the centre of your Weigela open so that it forms a cup shape. This allows for good air circulation, preventing possible disease. Also, remove any crossing stems. These may rub together and become infected. 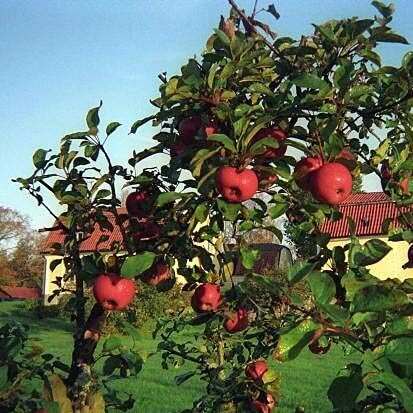 Always prune to a 45-degree angle just above a growing point to allow for rain run-off.